We had a great turnout last week so please continue to spread the word. We love our little community here, it is great to see some new faces and read some new blogs too. 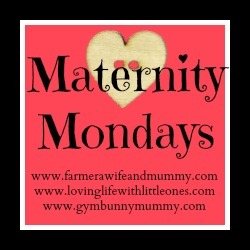 As usual #MaternityMondays is for all your pregnancy, baby, toddler and maternity themed posts, please grab our badge from my sidebar and comment on the hosts post and as many of the others as you can as linkys can only work if we support each other. 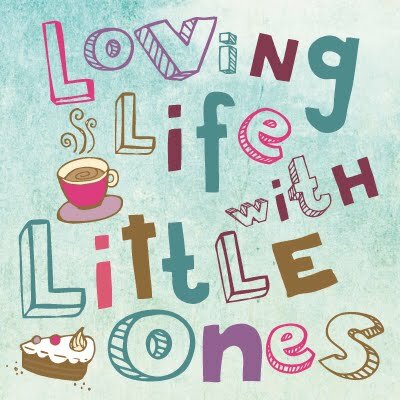 If you tweet about the link up please tag me in @lifelittleones and use the hashtag #MaternityMondays and I'll retweet as many as I can. One year in cloth..our nappy journey so far..